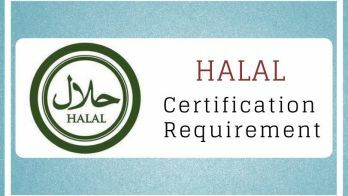 Application: You submit the application to the body that provides the certification. Assessment: The documents of the application and the company itself are then inspected by an auditor. 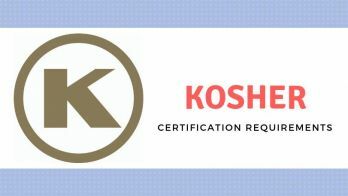 Certification: If you application is accepted, the certification shall be given to you. As you can imagine, the main hook of the entire process is auditing. It is only the auditing that can be counted as a trial by fire for the certification process to go through. 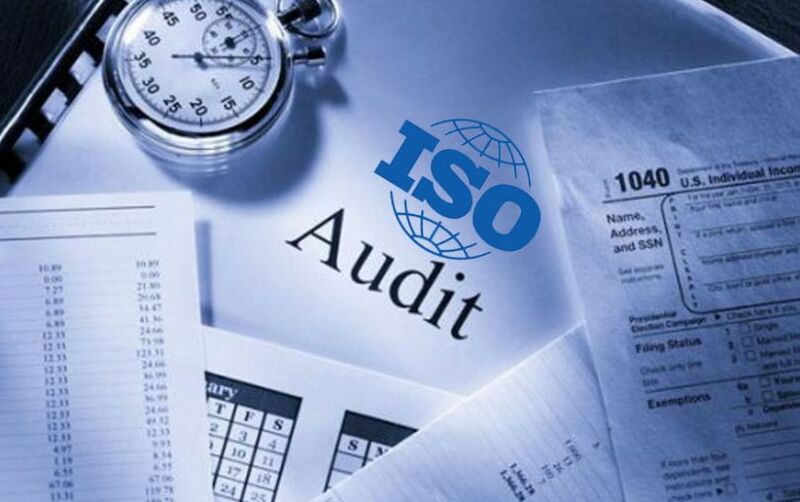 There are three types of Auditing processes that are used in ISO certification. 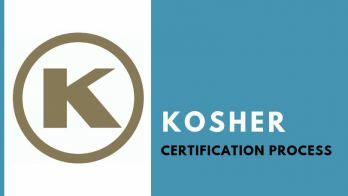 However, the same resonate to other Certifications as well. Check the efficiency of the process controls. This is the type of audit that leads to ISO certification. This is all that you need to know about the ISO certification auditing. For more information about it, you can contact us and we can also aid you in getting the ISO certification.